Levy United Methodist Church - We want to be your Church Home! 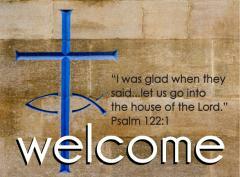 Welcome to Levy United Methodist Church's Website! If you're a current Member, take the time to get familiar with your new Website. The Website is under construction and content is being added daily. Be sure to check back often! If you're a Visitor, take this opportunity to welcome you and encourage you to take a moment and browse through our new Website and get a feel for who we are. 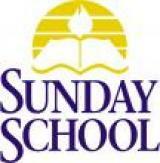 We look forward to your participation in our dynamic Spirit-filled worship in a variety of styles and times, as well as Sunday school for all ages--children, youth and adults. We have groups such as the WHO--We Help Others--group, the Intercessory Prayer Team, which is devoted to praying for both joys and concerns, United Methodist Womens and Men groups, Quilters and a Prayer Shaw Ministry. For the community, we offer a monthly Wellness Center from the Baptist Medical Centers, a fund raising lunch the first sunday of each month, sponser the Amboy Food Pantry to help those in need of food, Vacation Bible School in the summer and other community activities. 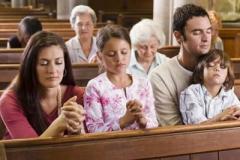 Levy UMC's membership includes diverse religious backgrounds, occupations, personal interests, and is open to everyone. Our primary mission is to lead people to a personal relationship with Jesus Christ as together we continually grow as active and serving disciples. Please join us. You're always welcome at Levy UMC--where the best is yet to be! 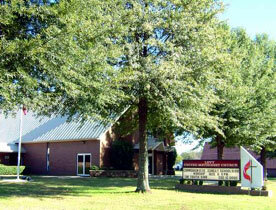 You'll find that Levy UMC is a friendly, open and accepting congregation of believers who care about you. Our Staff is eager to get to know you, so please feel free to get in touch with them. Psalm 122: "I was glad when they said to me, Let us go into the house of the Lord."